The demographic wave that the millennial generation is going to create has only just started and what we are witnessing is the proverbial tip of the iceberg. Most of the Millennials are below 30 years of age at this time and it will be wise to assume that in the next 10 years, they will become a housing force to reckon with. Thus, keeping in mind that they will be the prime drivers of the housing market in time to come, here is taking a look at some of the most preferred Generation Y markets. 60% of Generation Y respondents said that they were ready to move out of their current city. The younger set of Millennials, aged between 19 and 24, are more inclined to move than the older ones, aged between 35 and 39. In percentages, about 70% of the younger batch considered moving out in comparison to 45% of the older batch (a Meyers Research, LLC survey). Also, the same survey states that 60% of renters are keen to move as compared to 40% of homeowners. In what clearly looks like an important survey finding, those Millennials located in the West showed a penchant for moving to Portland, Denver, and Seattle. Those from the Northeast showed a liking for New York City and Washington, D.C.
A closer look and you will understand that the Gen Y has set sights on some really pricey housing markets, irrespective of which way they are looking. Acknowledging that Millennials are likely to move, based on better job opportunities, lifestyle (the “standard of living versus quality of life” debate) affordability, and fun factor, here is a zoomed shot of their best housing bets, according to the Third annual Millennial Survey, Meyers Research, LLC. 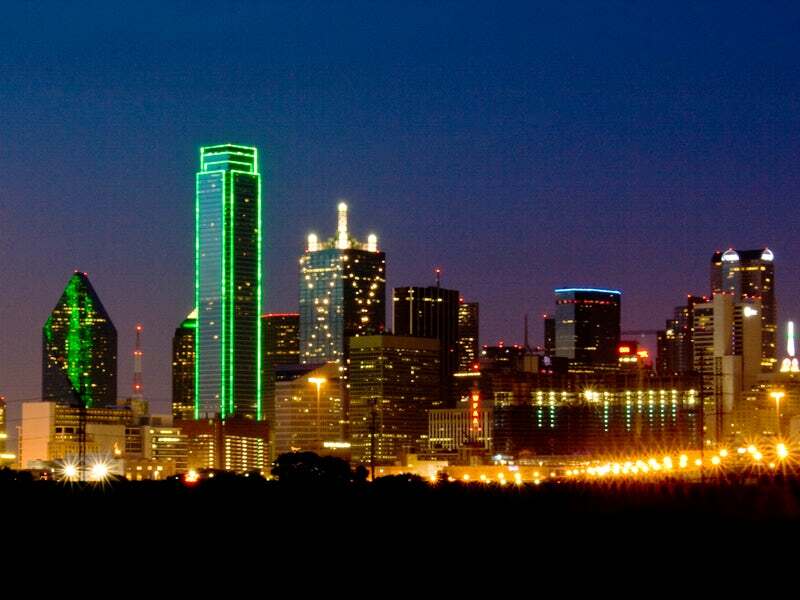 Dallas and Houston tick all the right boxes when it comes to affordability, lifestyle and job opportunities. And so, Dallas is #1 and Houston #2. Austin shoots for #3; what with its reasonably affordable houses and a climate of fun n frolic. Phoenix is at #4. Its labor market has created this huge employment opportunity but as is expected, the market offers pretty meager salaries. And while poor wages are compensated for by the relatively low cost of living, Phoenix finds itself below Austin, pushed down by low “fun factor”. The moral of the story is that Millennials are aging but they haven’t stopped looking for fun. With 4% year-over-year job growth, Orlando is a decent bet for the Millennials and takes the #5 spot. Cost of living is another plus. Salaries are a deterrent though. Gen Y loves Denver due to the quality of life it offers but affordability issues make Denver sit out on the Top 5 desirable markets. Denver at #6. Offering a high-wage job market and a greater possibility of climbing social levels, Washington, D.C. is at #7. Yes, the high cost of living and the possible threat from hard-competing neighboring markets are deterrents but Washington is fighting for its head and how! The lure of the Greater Raleigh-Durham area, exponential job growth (low unemployment), income growth, and a decent quality of life puts Raleigh at #8. Seattle and Nashville make for #9 and #10.